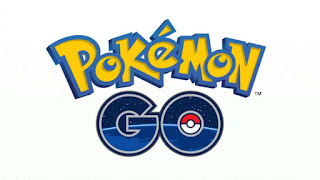 Pokémon Go is Nintendo's first foray into augmented reality apps for Apple and Android devices, and it has already proved to be incredibly popular, with Pokémon players around the world downloading the app and hunting for pocket monsters. Although most of the world can't wait to catch Pokémon on their smartphones, Pokémon Go is now officially out for those in the US, UK, Canada, Germany, Australia and New Zealand. Those in Japan and other countries around the world are still having to wait - though new regions are officially getting Pokémon Go each day. If you want to play Pokémon Go on your Android device, and you're not in a country that has made Pokémon Go available through the Google Play store, then the following instructions will show you how to download it from a third-party website. Now you need to download the Pokémon Go APK file. 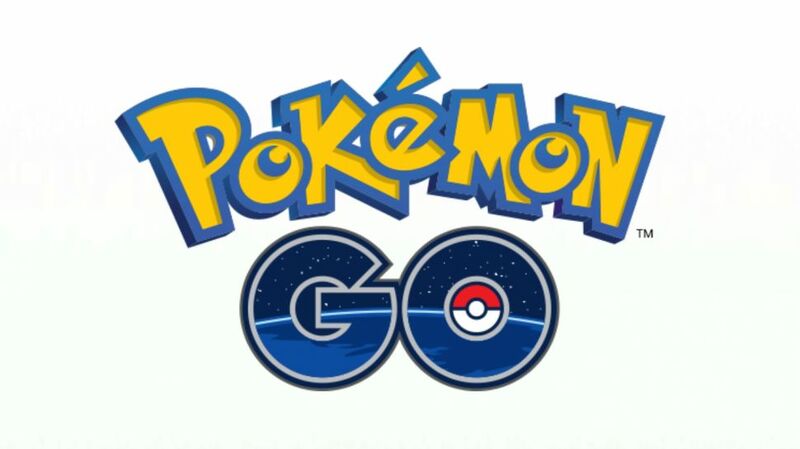 On your Android device go to the Pokémon Go APK webpage and tap on 'Download APK'. Select 'OK' when the warning message appears and Pokémon Go will download. This APK file is now the latest version of Pokémon Go.